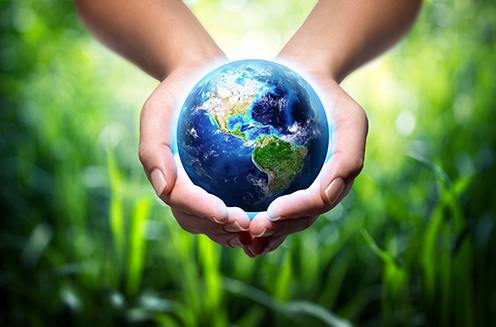 eneloop is the perfect, long-life, pre-charged, energy and money saving, recyclable rechargeable battery. 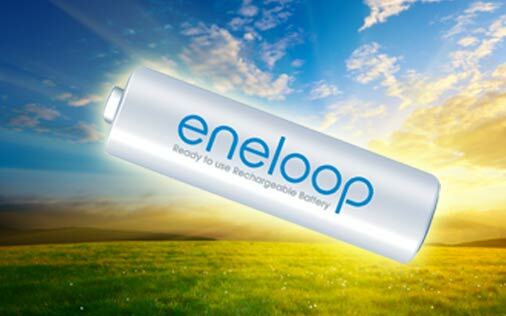 Where can you buy eneloop batteries? 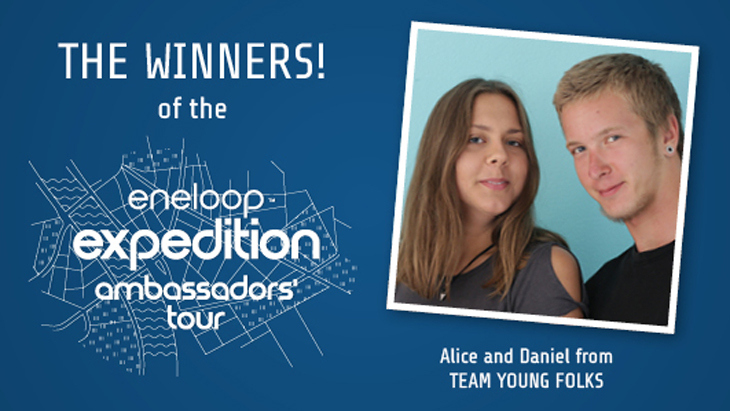 Find an eneloop dealer of webshop. 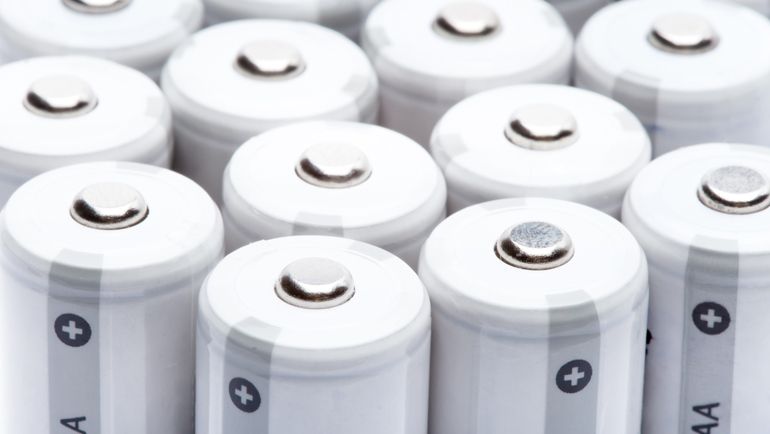 View our eneloop batteries: eneloop, eneloop Pro, eneloop Lite and accessories. 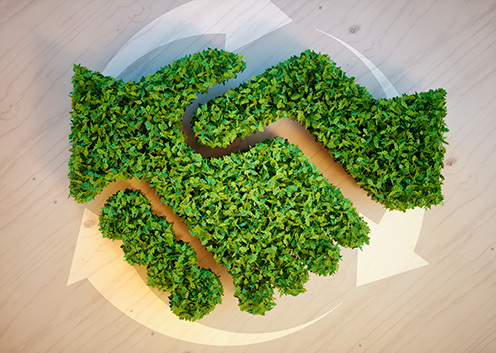 Superior design, advanced materials, and improved quality control, all mean that an eneloop cell can be charged 2100 times—double that of our nearest competitor, and light years ahead of conventional brands. 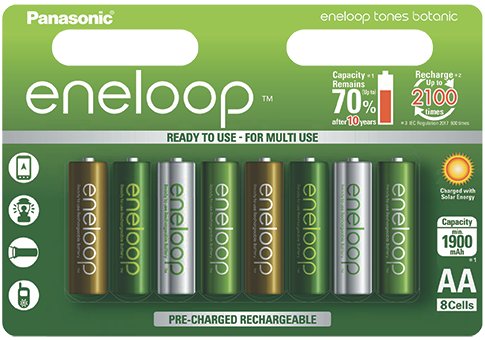 eneloop pro batteries are the perfect choice for high energy consuming devices such as photo strobe flash lights, wireless keyboards, mice, game controllers and household devices. 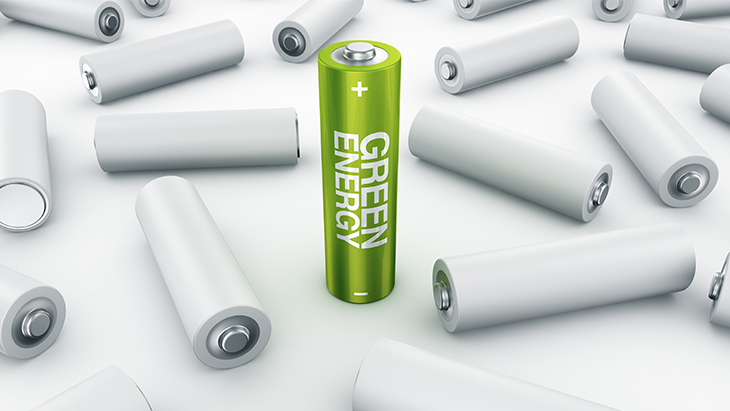 The eneloop lite batteries are ideal for low-to-medium power consumption devices, such as DECT phones and remote controls. 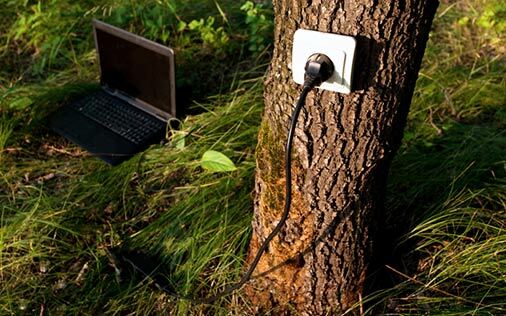 It retains 70% of its initial charge even after 5 years. Where to buy eneloop batteries? 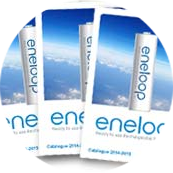 Read our catalogue to discover the eneloop range and its many benefits.